Life's A Beach sweetly passed along the Versatile Blogger award. I am supposed to write 7 things about myself and then pass it along to 7 bloggers. However, Mrs. In Training also passed along questions for me to answer and then tag 8 bloggers with. So I am going to double dip and combine the two. This is a tough one. 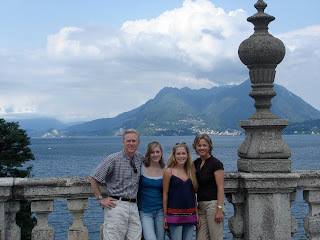 Our family vacation to Stresa, Italy was the perfect combination of sightseeing and downtime. Plus the food was out of this world amazing! 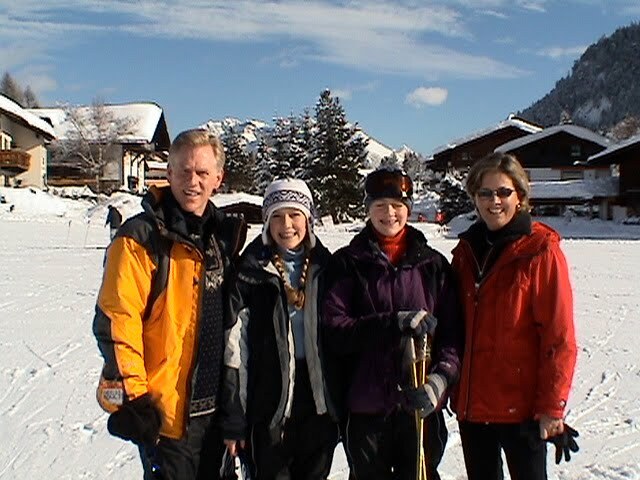 Right up there with it though, is our family trip to Seefeld, Austria- skiing in the alps, shopping and ice skating, plus plenty of yummy food! What is your favorite meal to cook for company? I love entertaining! My favorite thing to make is pretty easy Terriyaki chicken with baked rice (my favorite) and a yummy salad with apple, pear, craisins, ementhel cheese, walnuts and a light lemon poppyseed dressing. Always a crowd pleaser- I'll share my (mom's) recipes soon! What is your favorite fashion accessory (i.e shoes, handbags, scarves, earrings, etc.)? Probably shoes (as you already know I am lusting over a pair of Frye boots that I will soon find a way to wear with every outfit). However I just got this awesome burnt orange sweater-scarf thing that I am super excited about! Well I don't have a house.... but I love my bedroom. If you could go back to college (for fun) what would you study? Either journalism or psychology. And in those fields I'd pursue travel writing or art therapy. What's one talent or skill do you wish you possessed or were better at? I wish I was better at dancing- I watch So You Think You Can Dance and I just drool with envy over their unbelievable talent! I did ballet for years and years but I haven't danced since high school and boy do I miss it! What's your favorite thing to give as a gift? Now I am going to pass along the Versatile Blogger Award to 8 bloggers (instead of 7) and they can either answer the same questions I did or instead just share 8 things about themselves. Katie Bird Calling-one I've been following for a while! Thanks Shan! I love the new background and header...really cute! We missed you in Central Park yesterday...Dixie was like a celebrity and three people had their picture made with her. It was such a beautiful day! Thank you Shannon! That is so sweet of you and I love your answers... I think the baked chicken and rice recipe sounds delish! 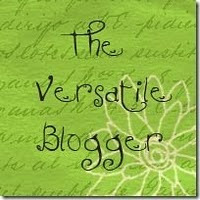 Shannon, you are so sweet to send me the Versatile Blog Award. Thanks so much and also for your sweet comment about me! I sure hope I get to meet your adorable family some day. Your Mom and I want to. Loved reading your answers. 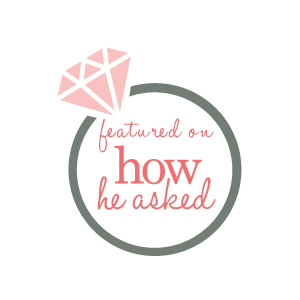 I look forward to answering the questions on my blog too. Yes, my girls and I love to wear Lilly!!! It just makes me feel good when I wear it. I guess it is the fun, bright colors and patterns. I agree with you... I was wishing I was in Central Park with your Mom and Dad too. Didn't that look fun? Have a wonderful day! Love & blessings from NC! Hi! Mrs. 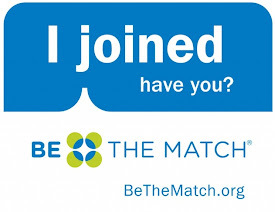 In Training tagged me in the same post and I loved getting to know you through this! I too am lusting for a good pair of fall boots and am obsessed with Frye! YEAH! So excited we made your blog Shannon. By the way, we love following your adventures (as well as your mother's) - you guys should put these stories together into some kind of a book! Thanks..I love these kind. Nice to find out more about other bloggers.